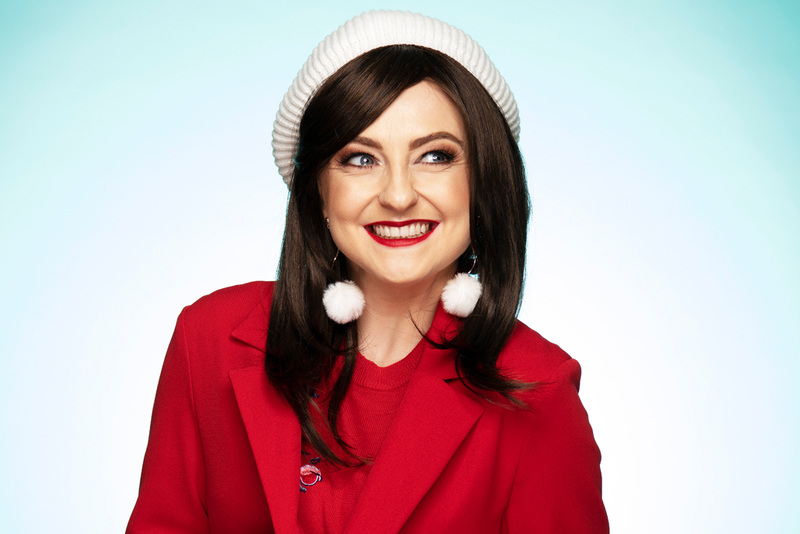 From the creators of Rumour Has It and Lady Beatle comes the festive event of the year: Christmas Actually – the Love Actually movie soundtrack live on stage at La Boite this December. Featuring all the magic musical moments from Richard Curtis’s hit 2003 film wrapped up in The Little Red Company’s trademark comedy and charm, Christmas Actually reunites award-winning writing partners Adam Brunes and Naomi Price (Rumour Has It; Wrecking Ball; Lady Beatle) with a band of Australia’s top musicians and superstar vocalists. Stage and screen darling Naomi Price (Beautiful: The Carole King Musical; Ladies in Black) stars, with Beautiful co-star Stefanie Caccamo, leading man Luke Kennedy (From Johnny to Jack; Swing on This), and powerhouse vocalist Tom Oliver (Velvet the show; RENT) completing the cast. Green Room Award winner Price, 35, now known as Queensland’s first lady of song, described the comedy cabaret as “the ultimate office Christmas party”. “In my household, the annual viewing of Love Actually is as much a festive season tradition as putting up the Christmas tree or Santa stockings on Christmas morning,” Price said. Christmas Actually plays a strictly limited season at La Boite’s Roundhouse Theatre from 5 – 8 December 2018. BOOK NOW.